Wireless printers are of great use these days, at your home or office. Selecting the best printer often requires considering several factors. There are many affordable printers available in the market for your Mac and does not cost you much to buy one. Wireless printers for Mac helps you to print easily without carrying wires. Whatever be the brand you are considering to buy, it is vital to check the rate of ink cartridges. If you need to print in larger quantity, it is highly recommended to buy a laser printer. 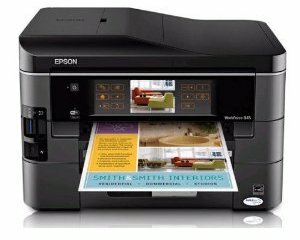 Some of the printers are best suitable for office needs. 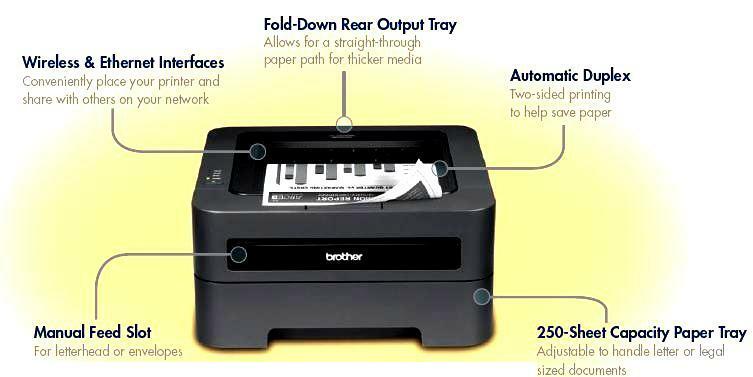 For example, some printers come with feeders which help to copy or scan multiple sheets in a sequence. There are other types of printers where you have to manually lift the printer cover for each sheet separately. Some printers are capable of double-sided printing. First you need to enlist your requirements before you buy a printer for Mac. You can select from a variety of brands, but the real task is to find the best one. 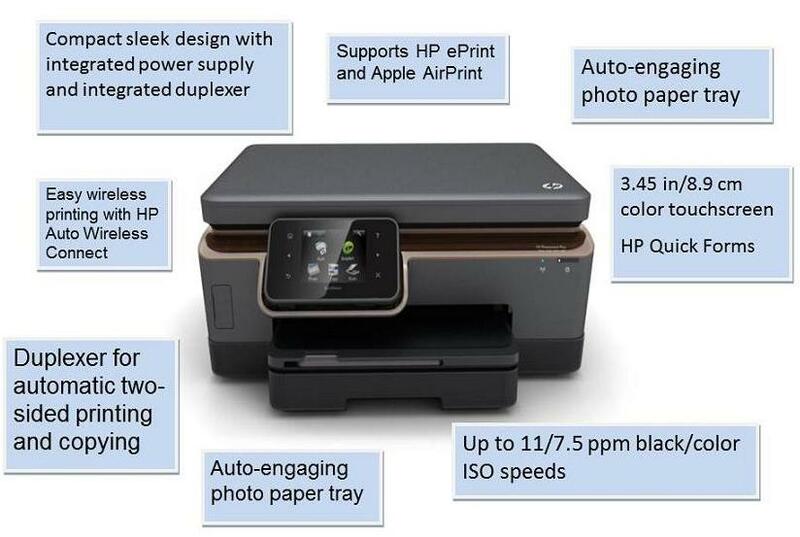 The wireless printers from each brand come with unique features and hence considering your requirements is the primary step. It is difficult to check the features of each and every printer individually. But you may check out the price as it indicates the level of quality of a printer. This one is considered as the top wireless printer for Mac with great features. It comes with high-end finish and design that give a classy look. It offers laser-like performance with improved speed and quality. Looks like HP or Lexmark in providing input drawers with double 250 sheet capacities. Compared to other printers, this one is pretty cheap as it has mono-laser printing features. If you are looking for an affordable printer for Mac, this one might be for you. This one is also ideal for home-based offices. Comes with both Wireless Networking and Duplex options. Can print about 12 pages per minute. If you are printing documents with any photos or graphics, it offers about 27 pages per minute. Have single USB connection option. Can be used through Ethernet connection also. Touch screen control which are extremely user-friendly. 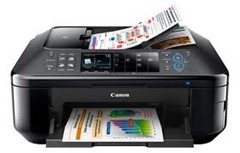 Can print easily from mobile devices. The PhotoSmart printer offers free print templates. Can print high quality photos (suitable for photographers). Even though the price is comparatively high, PIXMA is a popular wireless printer for Mac with striking features. This one is one among the best color photo printers with higher speed and automatic features (printing and duplex scanning). The absence of an incompetent control panel is one of the major drawbacks.